The company developing this game has closed. Although the game is still playable vs bots, it will not be receiving any further updates or support. 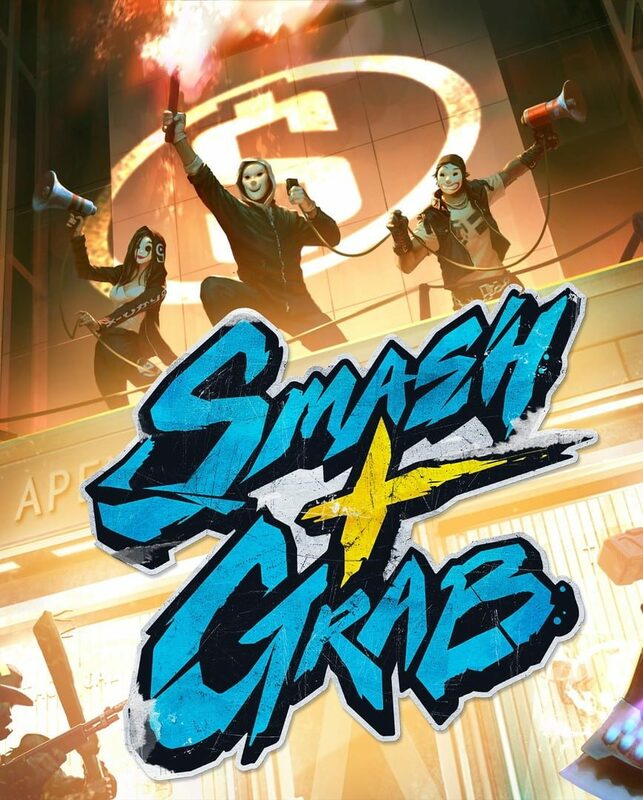 "Set in a dystopian future, Smash + Grab is an illicit underground competition where rival gangs compete for loot, weapons, and infamy. 3v3 competitive gang warfare erupts as each side will need to grapple, shoot, and smash their way to victory by collecting $50k in goods from locked-down, high-end shopping districts - or from the opposing team!"